Ever wondered why it can be so expensive to get car insurance for new drivers? 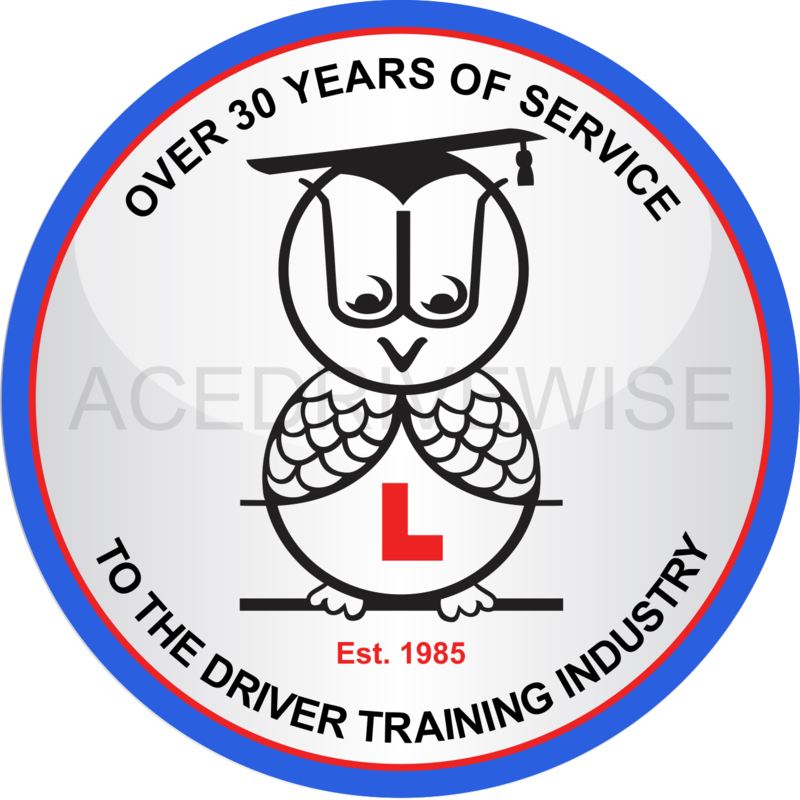 Having passed their test after 40 to 80 hours of driving experience, most people forget that they are still an inexperienced driver. Obviously the last thing you want is to have an accident. So what are the options for reducing the chance of being involved in an accident? A Pass Plus course will enable you to gain confidence and experience after passing your test, including learning how to reduce the risk of accidents by planning ahead using a visual scanning search. Increasing your awareness and anticipation of other road users. There are a number of insurers that will give you a discount on your insurance premium if you have completed a Pass Plus course. There also are a number of local authorities who will help with the costs of Pass Plus training – check out GOV.UK for the full list, as they may fund 50% of your course!